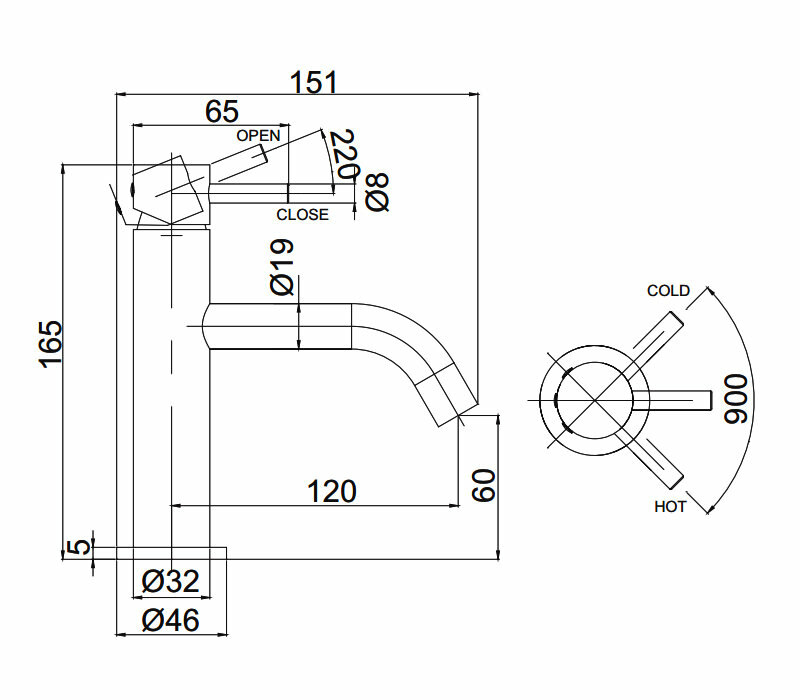 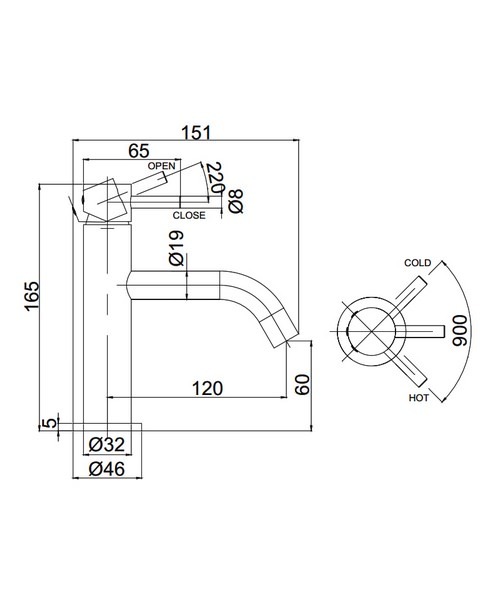 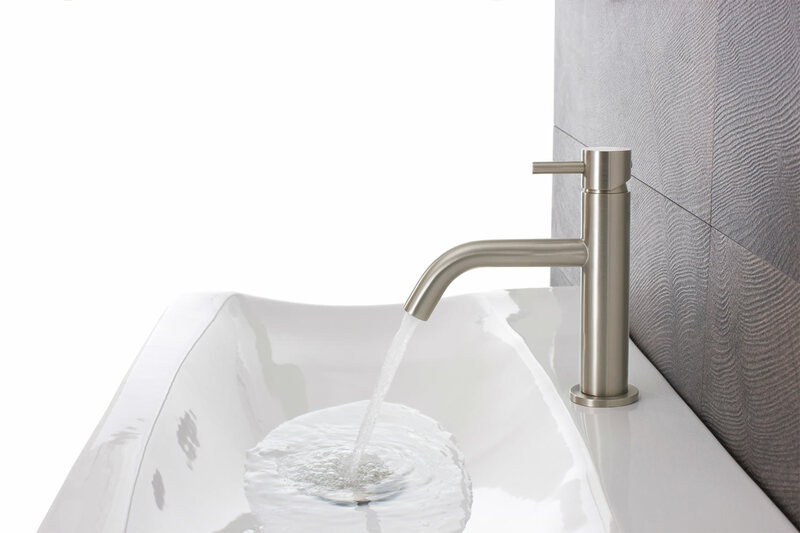 Engaging design and sturdy mechanism ensure that all Crosswater Bath accessories are high on quality and well worth the investment in the long run. 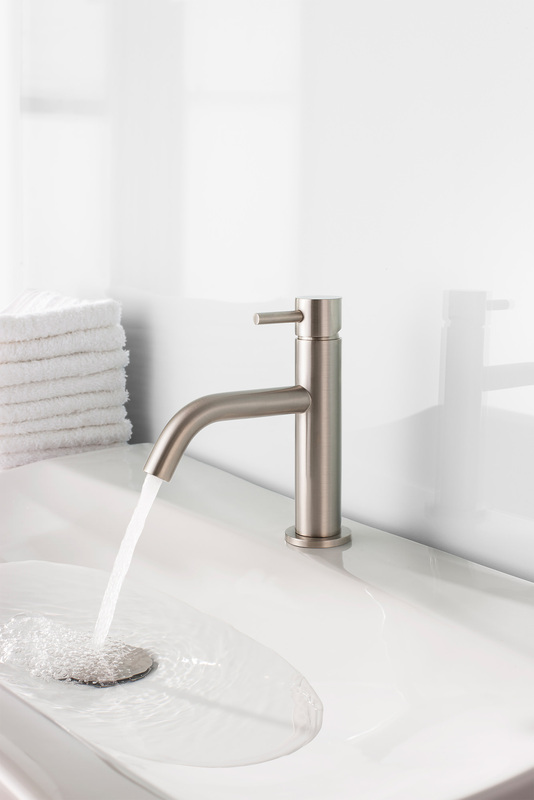 The Mike Pro collection features contemporary styled accessories, matched by latest technology for a truly world class product. 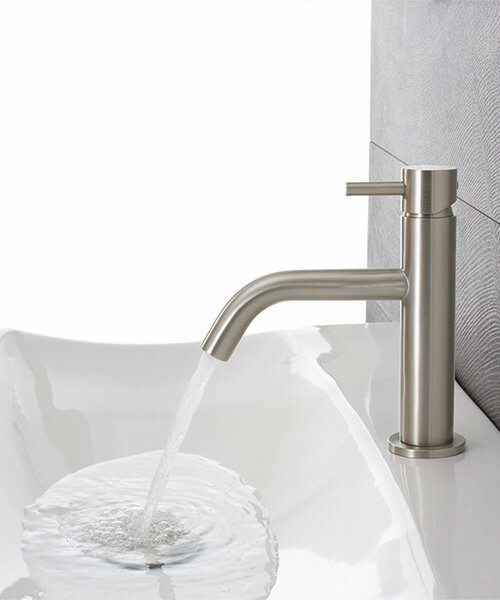 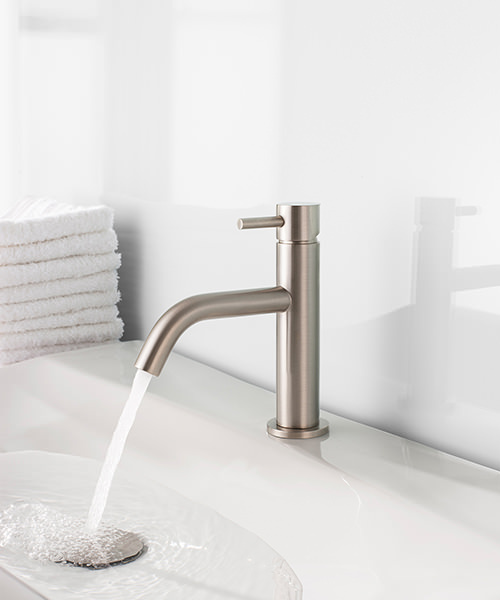 Take this bath filler, for example; it sports the brand’s signature sophisticated silhouette and innovative construction. 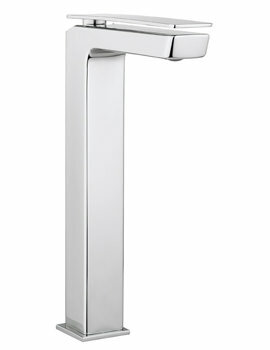 This bath filler exudes modernistic appeal that will easily complement any bath. 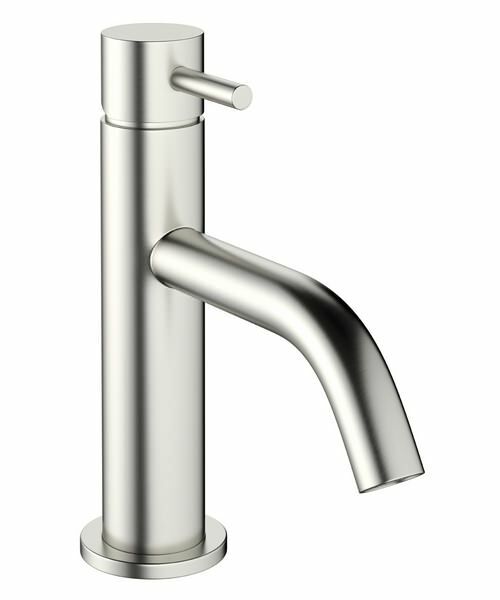 You can get this model in a gleaming chrome finish or a brushed stainless steel one. 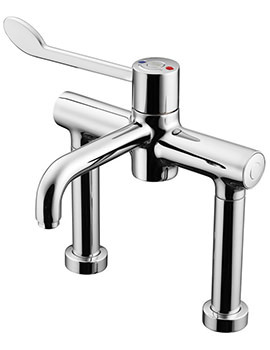 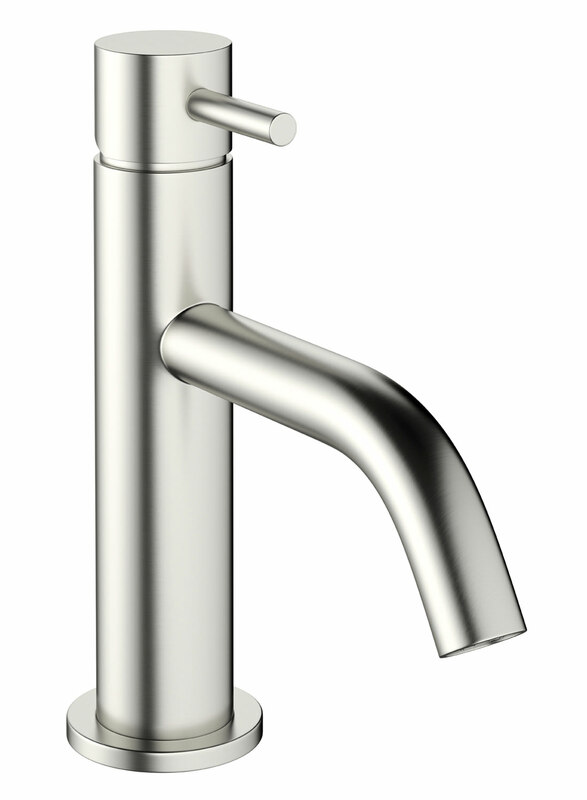 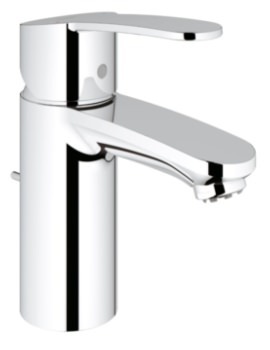 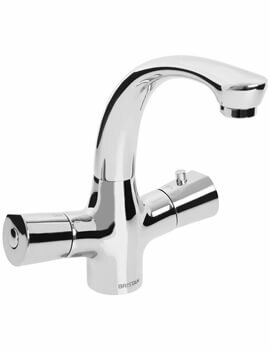 Easy to operate it has twist levers for hot and cold water and an elongated spout for smooth water flow.